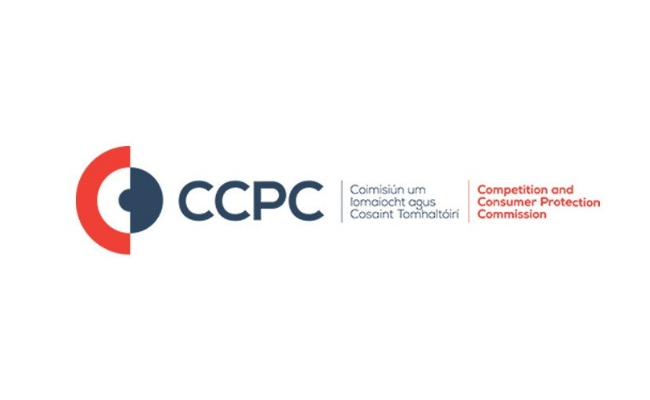 The Competition and Consumer Protection Commission (CCPC) has published a report assessing the household waste collection market in Ireland. The report, published on 28 September 2018, is the result of a study conducted by the CCPC pursuant to a request from the Minister for Business, Enterprise and Innovation under the Competition and Consumer Protection Act 2014. The report examines the current structure and the evolution of the waste collection market, the economic theories behind utility markets, and compares Ireland’s market with those in other European countries. The CCPC’s report examined the current market structure, which is known as “side-by-side competition”. With this type of model means and, subject to licensing, waste operators can offer their services in any location, so there may be more than one operator in a given area. Usually, competition brings better outcomes for consumers, businesses and the economy. The existence of multiple suppliers drives businesses to compete on price, customer service or products, and consumers have the power to influence by changing their providers. However, in a natural monopoly market it is more cost effective and efficient for one firm to supply the market than to have a number of suppliers. The CCPC’s analysis found that the household waste collection market exhibits the characteristics of a natural monopoly, including strong local economies of density and scale, high fixed costs and a large cost advantage for a single operator. According to the report, this structure, which is unique among other countries in Europe, also means that price and service levels for the collection of waste from households are determined by private operators. The CCPC report recommends the introduction of economic regulation in the household waste collection market. In developing its recommendations, the CCPC looked to the experiences of other European countries. In the EU countries the CCPC surveyed, it found that the State maintained a high level of control, either by managing the collection of waste directly or by contracting it, by competitive tender, to the private sector. In Ireland, although there are multiple bodies tasked with regulation and enforcement activity in this sector, regulation generally relates to environmental policy. The CCPC found that Ireland has few sector-specific economic tools to ensure that its strategic policy on waste collection service for households is delivered and that environmental goals are achieved. According to the CCPC, introducing economic regulation would remedy this, and would also allow for standards of consumer protection to be equal to those of other utilities. To establish an economic regulator for household waste collection, with consideration to be given to the function of the regulator in relation to economic licensing, data collection and analysis, market design and consumer protection. To ensure that all of Ireland’s resources are coordinated to deliver optimal outcomes for this market. The introduction of a new regulatory regime should also have a central objective to use existing bodies in a manner that creates efficiencies, wherever possible. Consideration should also be given to utilising and extending existing structures to create a new regulatory regime. The full report published by the CCPC is available here.